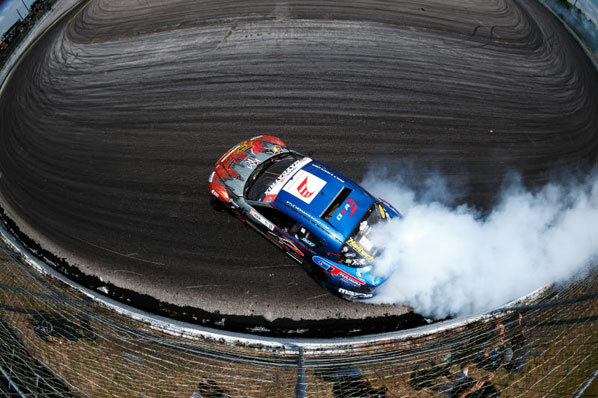 The third round of Formula Drift, held on the 10th of June in Orlando, Florida proved challenging for competitors with heavy rain and a bumpy circuit. 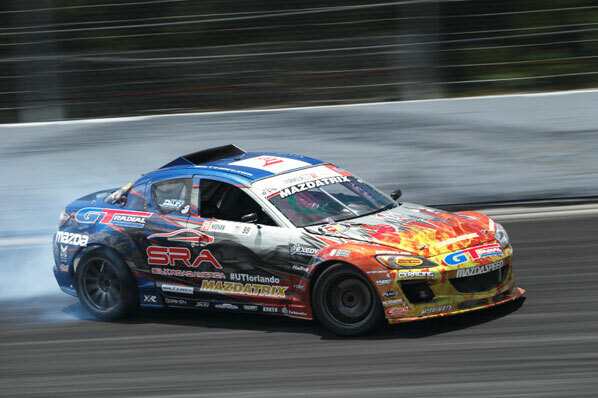 Kyle Mohan put on a great show in his Haltech powered Mazdatrix Mazda RX8. 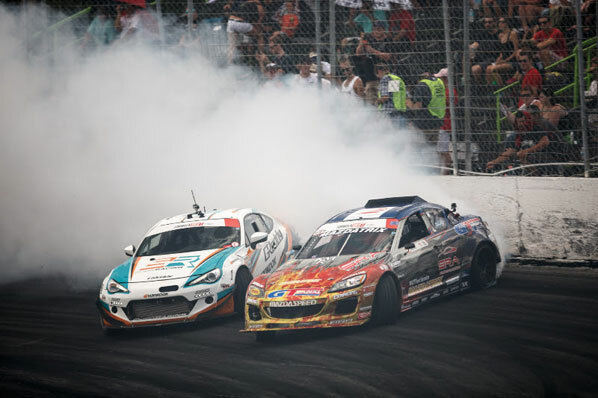 Mohan battled hard against Ken Gushi in front of a packed house on game day, going door-to-door around the oval track. Mohan’s aggressive driving suits the 1000hp, three rotor RX8 perfectly and the pair are bound to quickly climb up the FD ladder. 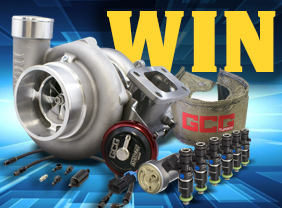 Formula Drift Round 4 will be held at Wall Motor Speedway in New Jersey on June 26th and 27th.